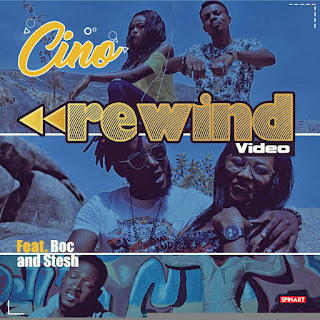 Cino beehive top artist finally drops the visuals for his brand new single titled ‘REWIND‘, on this jam, in which he featured B.O.C. 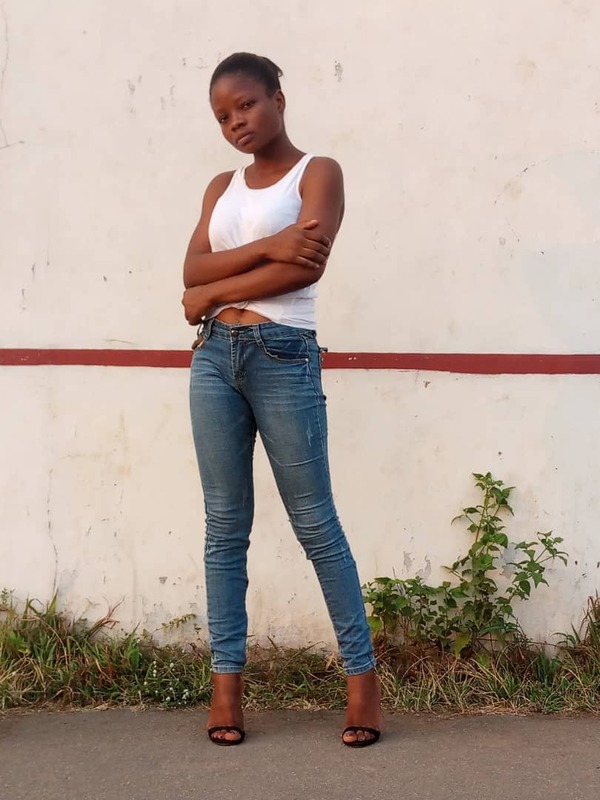 and STESH. Well from watching this video we can most definitely say Cino is not joking at all, as he promises his fans to expect more from him before the year runs out.